Meulemans is Australia’s longest established cricket store. We’ve been supplying top quality cricket gear to Australian players and clubs since 1963. 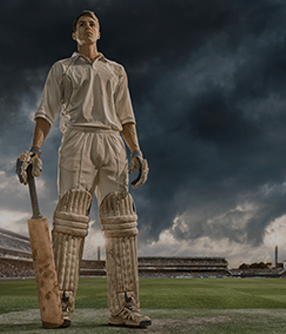 With two stores located in Perth, Western Australia and an online cricket store for Australia-wide and overseas deliveries, we have your cricketing needs covered. The Meuleman name is well known in Australian cricketing circles. In the 1950s, Ken Meuleman moved to Western Australia from Victoria to play for WA in the Sheffield Shield competition. He later went on to captain and coach the side. Ken Meuleman’s service to cricket in WA is legendary. He was highly regarded as a player, coach, and administrator of the game, and continued his passion for cricket off the field by establishing Meulemans Cricket Centre. Ken’s son Robert Meuleman and grandson Scott Meuleman have also played for Western Australia – the only father-son-grandson trio to have all made first class centuries in the history of Australian cricket. Today, the Meuleman name is synonymous with all things cricket. The Meulemans Cricket Centres in Perth have the best range of cricket equipment on display in Australia with indoor practice and coaching facilities available. 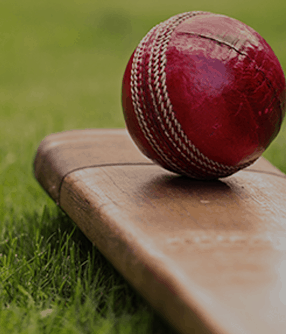 They also offer an extensive selection of cricket products online for those outside of Perth with prompt deliveries to anywhere in Australia and overseas. At Meulemans, our aim is deliver the best service, unbeatable prices, and great advice. 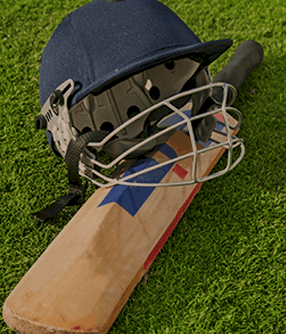 Our staff members are keen cricketers who have played the game at professional levels and have a genuine understanding about the equipment we sell. We spend countless hours each year developing our range of equipment with high quality, value for money brands. Our selection of cricket bats is unmatched in Australia. We travel across the country and overseas to source the majority of our English Willow. Not only do we test for straight grains and the very lightest willow, we also assess the rebound performance, which we believe is critical. It’s this attention to detail that sets Meulemans apart from the rest. Meulemans Cricket Centres are located at Unit 6/7 Delage Street, Joondalup and 134 Canning Highway, South Perth. For further information, email [email protected].